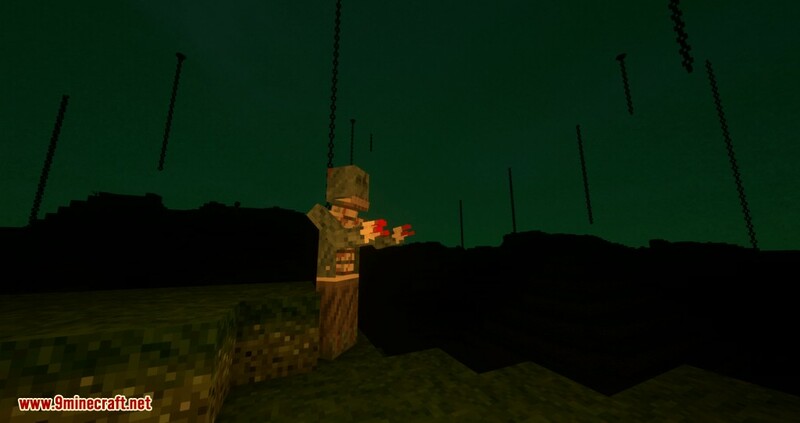 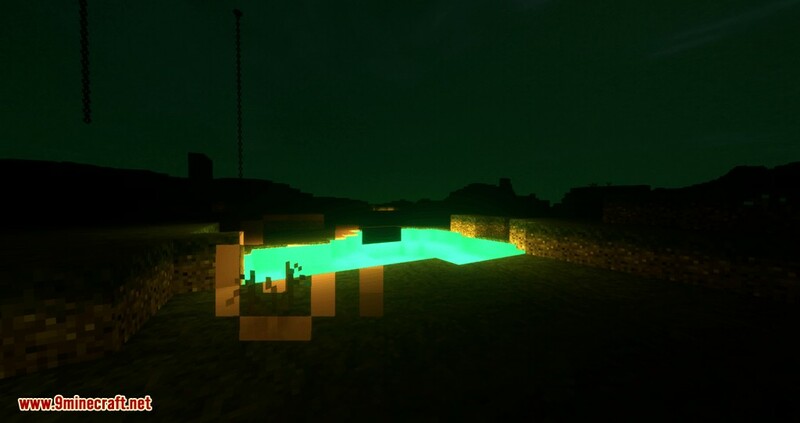 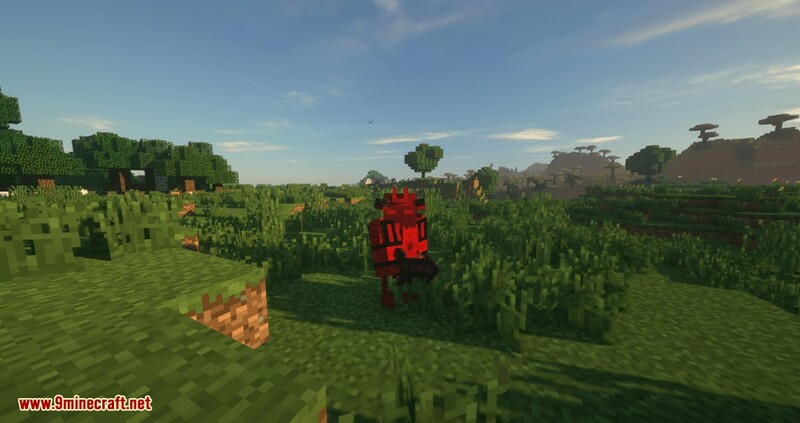 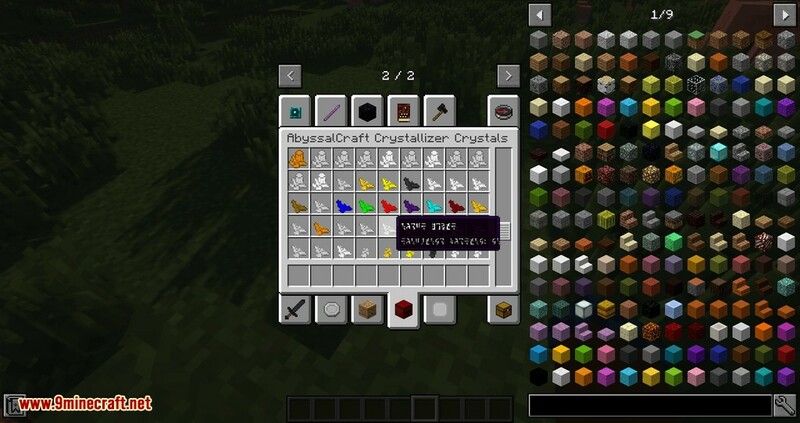 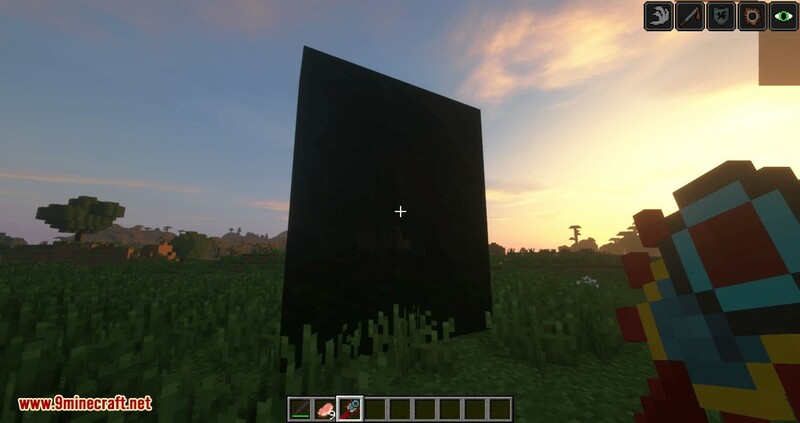 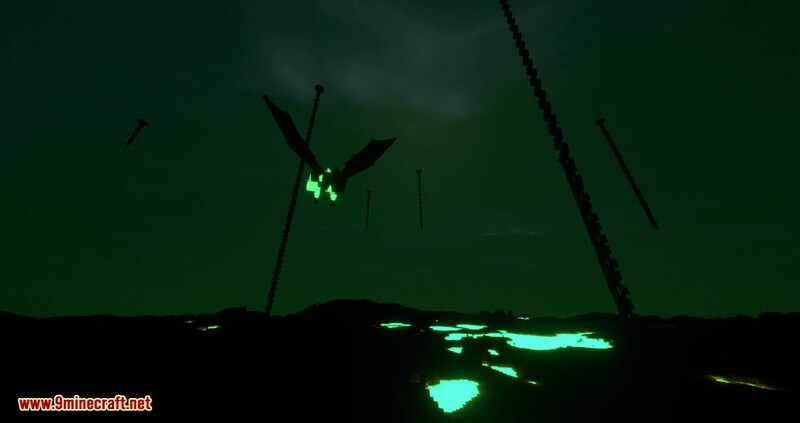 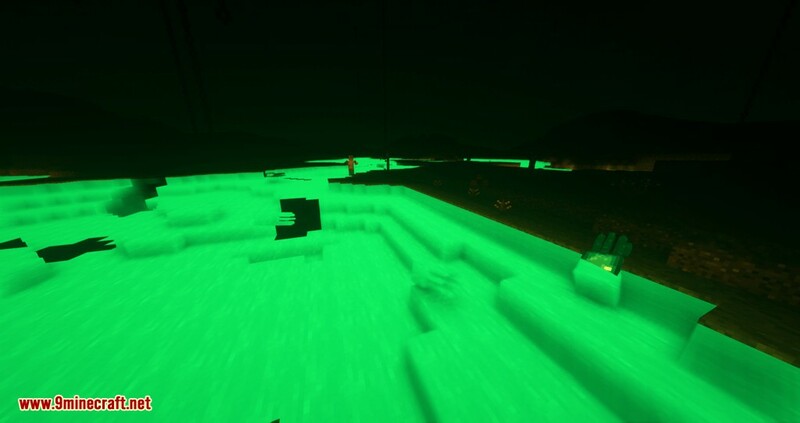 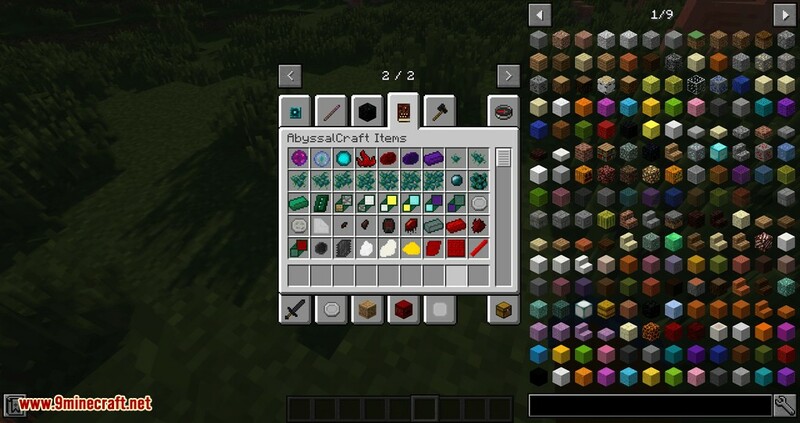 AbyssalCraft Heads Mod 1.12.2/1.11.2 is a small add-on for AbyssalCraft that has its primary use in modpacks. 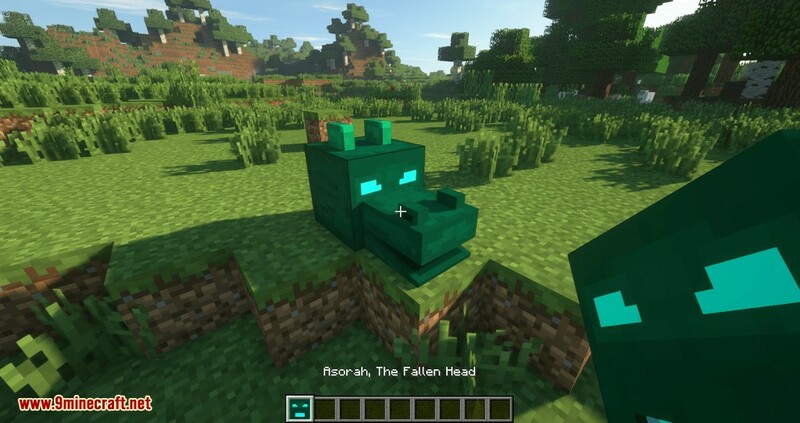 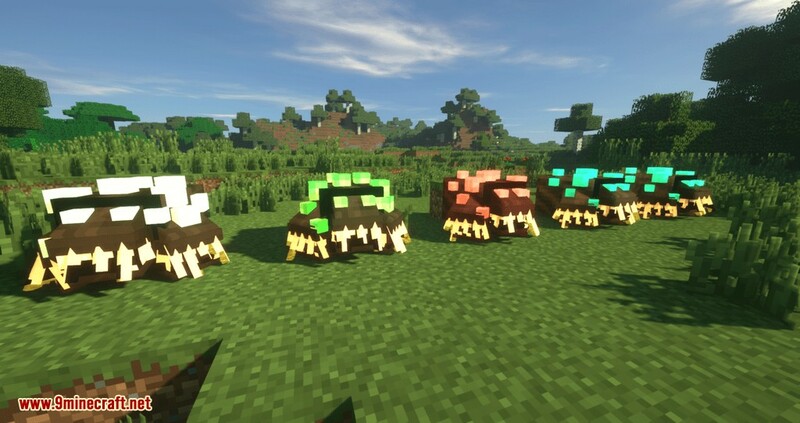 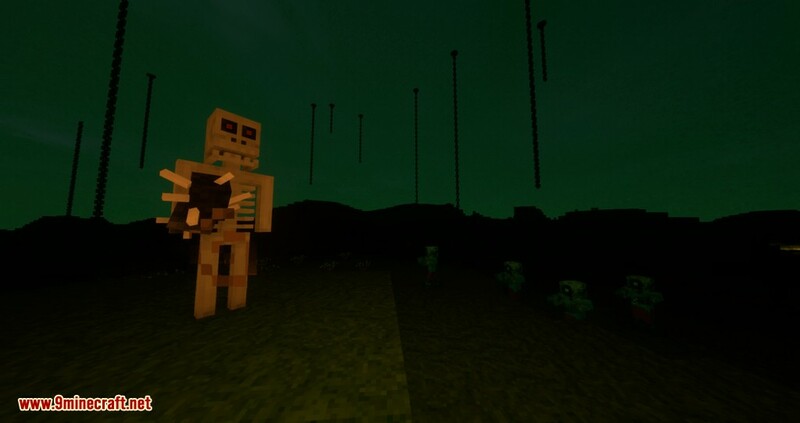 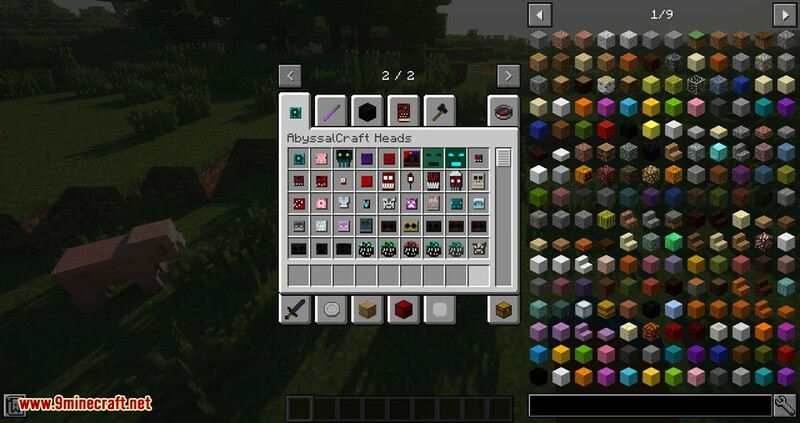 It adds a new creative tab called “AbyssalCraft Heads”, which contains items that have the icons representing the heads of different mobs in AbyssalCraft (except the Depths Ghoul, as it already has a head block). 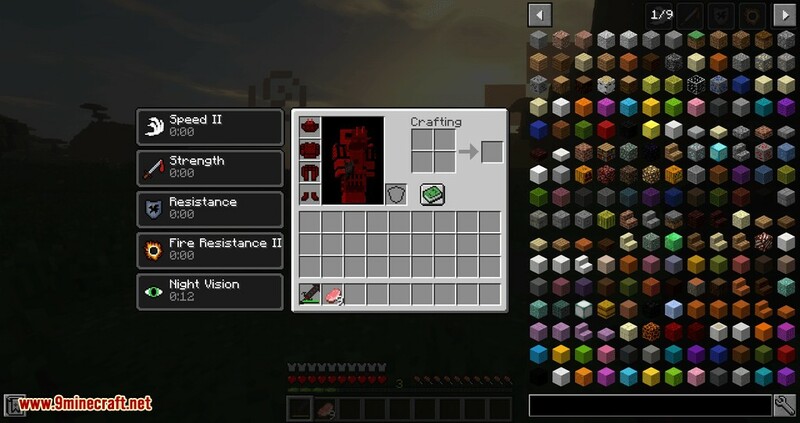 These items can be used as icons in an HQM questbook, but can pretty much be used for anything else where you need an icon representing a mob (could mark a door by placing one in an item frame over it).